If you're using Google Chrome on a Windows-based computer, you may find that you're unable to drag-and-drop categories when using a mouse, and can only drag-and-drop categories when using a touchscreen. 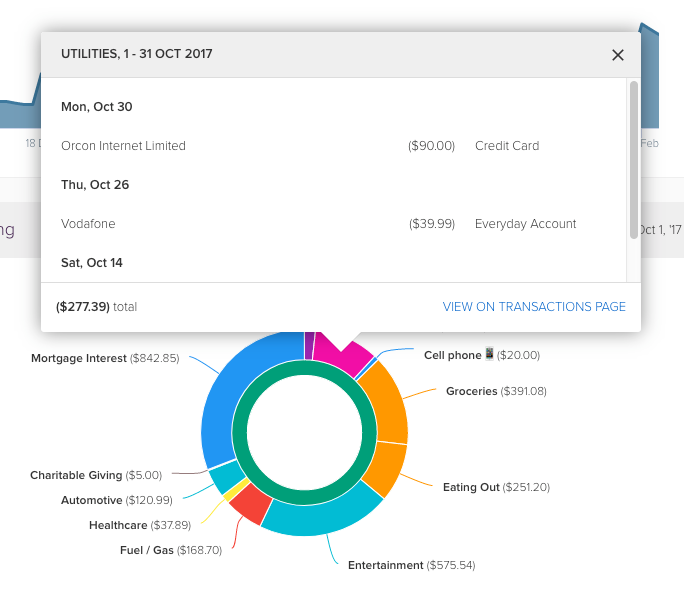 In addition to this, the transaction pop-up may not show when clicking on a category on the Dashboard 'Earning and spending' chart, or your 'actuals totals' on reports such as the Income & Expense Statement. To fix this issue, you need to disable touch events in Chrome. You will now be able to drag-and-drop categories with the mouse, and the transactions pop-up will show. We've found that some browser extensions, such as ad-blockers, can interfere and cause issues with PocketSmith. PocketSmith has no ads, but an ad-blocker can prevent some design and page elements from loading, resulting in a decreased user experience. If you do notice any such issues whilst using PocketSmith, try using a different browser, or opening an incognito window to see if the issue persists. If this resolves the issue, change the settings of your ad blocker so that it is turned off when accessing the PocketSmith domain.